Showing recent results 2596 - 2610 of 4490 products found. 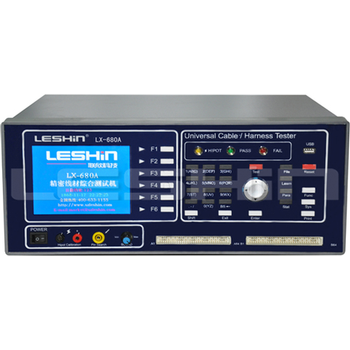 The test equipment is based on PC platform, and Combines standard off-the-shelf items suchas data acquisition cards, etc., with specializedbut modular hardware And softwarecomponents that are developed at Chaban suchas drivers for cards, self-test programs, Operating unit, and a specialized PC generalPurpose cards and Adapters and signalsmultiplexes cards. 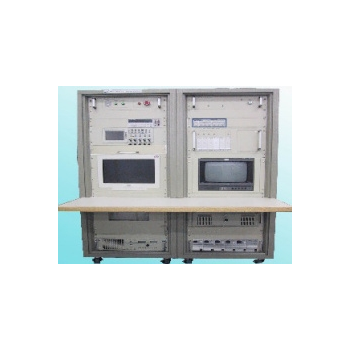 This combination of uniquecomponents provides the Test equipmentmaximal control of the missile Components andthe testing environment concurrently performsall acceptance and diagnostic testes of theRafael's newest servo Missile System InATEasy software environment. The defense industry of the thirdmillennium is characterized by an endlessaspiration to excellence, creativity andinnovation. 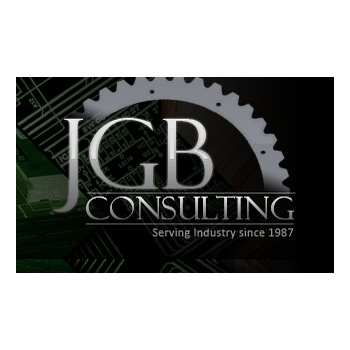 Chaban Group, Israel's leader in thedevelopment, production and marketing ofuniversal, Automatic Test Equipment (ATE), has gained much experience in developing, production and marketing universalhardware / software test equipment forelectronic assemblies, that providecustomers with the generic and optimalsolution, with individual adaptation for theirneeds. 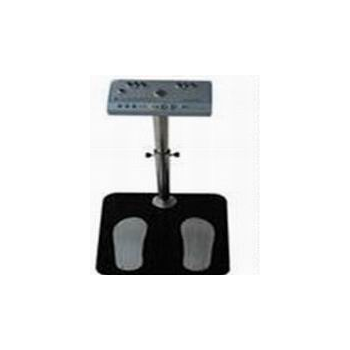 In this field as in others, Chaban group, Israel'sLeader in the development, production andmarketing of universal, automatic testaquipment (ATE), Provides you with theoptimal solutions for the Development andmanufacture of support equipment For thedevelopment of operational hardware andSoftware, as well as automatic test equipmentfor Spike Missile Servo unit. 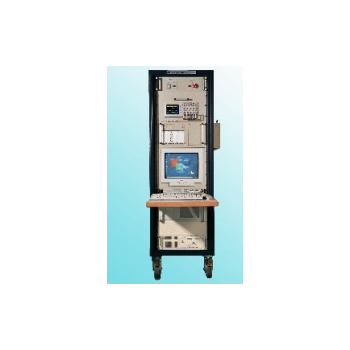 The testequipment is based on PC platform, Software,as well as automatic test equipment for SpikeMissile system. 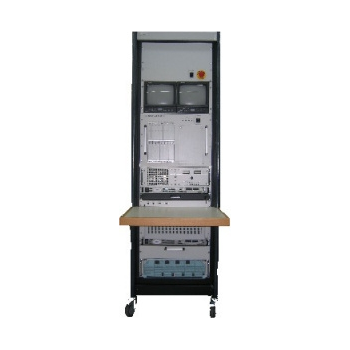 The test equipment is basedon PC platforms, and Combines standard offthe-shelfitems such as an Industrial pc, dataacquisition cards, etc. 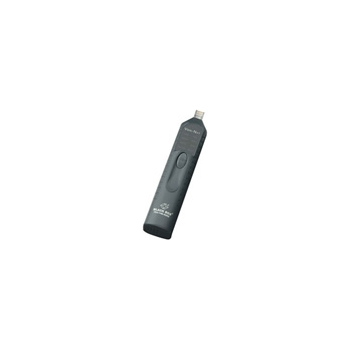 LX-680 - Shenzhen Lian Xin Technology Co., Ltd. 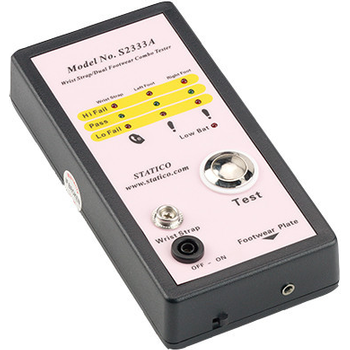 The system provides Chinese/English free switch operation interface·Starting up conducts self-diagnosis and self-correction·The system can scan and direct automatically.·The system provides advanced instant open-circuit, short-circuit, continuity test, can test the wire break·It can function as unilateral, standard, multi-segment and spot test of wire·The maximum test voltage is AC1000V / DC1500V·The maximum test spot is 256. 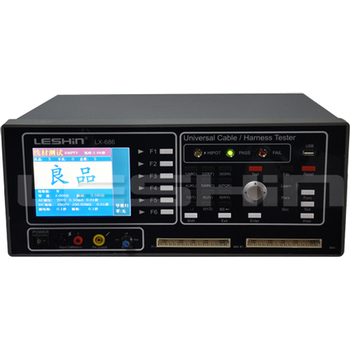 LX-686 - Shenzhen Lian Xin Technology Co., Ltd.
M200 - MULTI MEASURING INSTRUMENTS Co., Ltd. 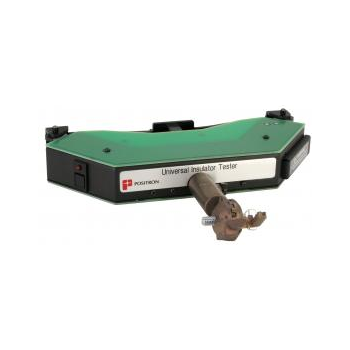 The unique U type CT enabled to measure the load current of single or three phase cable without separating the cable to the wires.33mmφCT window and ultra compact size.Data-hold function. Especially useful when working in dark or hard to get areas. 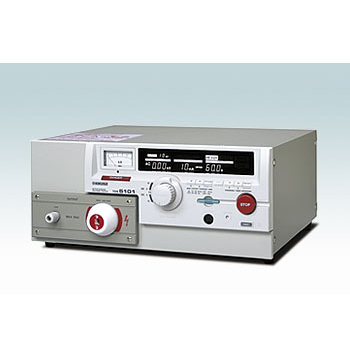 M310 - MULTI MEASURING INSTRUMENTS Co., Ltd.
378265/2 60 Hz / 378265/4 50 Hz - Positron Inc.
Hoist Tester - JGB Consulting, Inc. 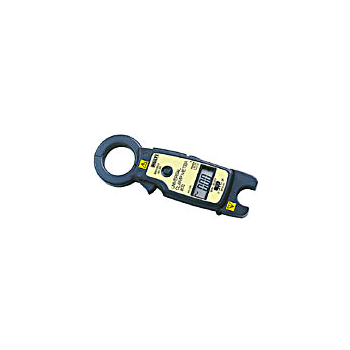 The purpose of this system is to test and verify the functionality of various hoist models built at a manufacturing/repair facility. 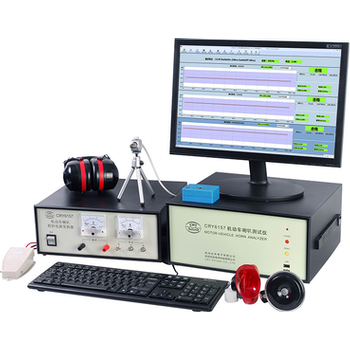 It is an electroacoustic testing instrument for testing acoustics and electrical performance of vehicle klaxon and is able to test klaxon real-time sound pressure, real-time frequency spectrum and various electric parameters (such as operating voltage, current, frequency, power and run-up time). CATx - Black Box Corp.